Parents! 1 month to go! How excited are you’ll? 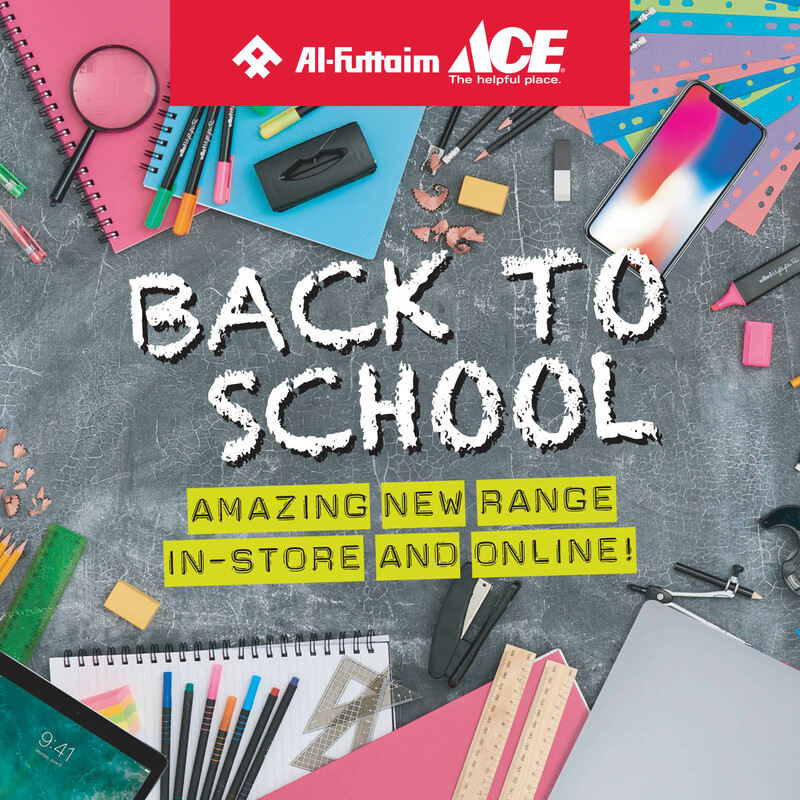 😉 Visit #AlFuttaimACE in-store or online and get everything you need for your child to be #SchoolReady!